So simple, you won’t believe the big rewards you’ll get for such minimal efforts. 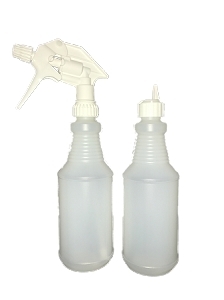 Shake before each use, product does separate. 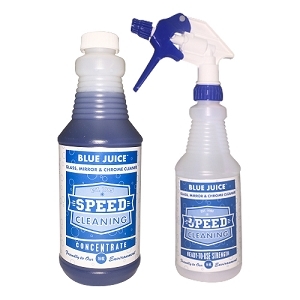 Just spray it on stainless steel, aluminum, porcelain, plastic laminates, or virtually any hard surface. Wipe off and watch the original brilliance return. 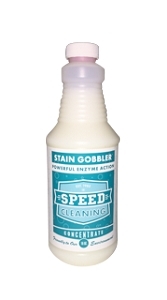 It cleans and shines, then protects against future fingerprints and dirt, all in one simple step. 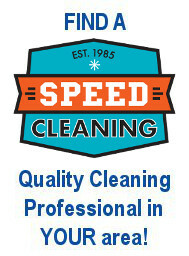 That’s what Speed Cleaning is all about. 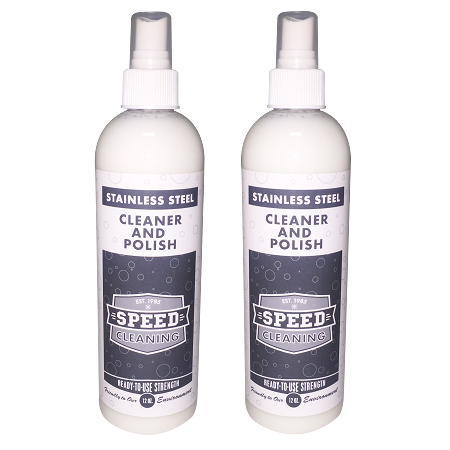 This is the absolute best stainless steel cleaner I have every used. 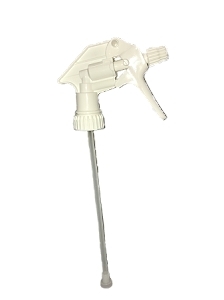 I own a housecleaning business and have been looking for a stainless steel cleaner for all the kitchen appliances our customers have. 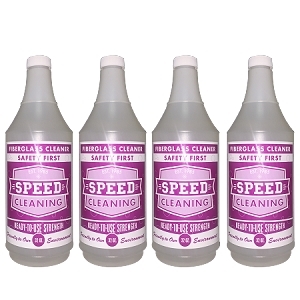 This one is far superior to any we've every tried and makes cleaning the kitchen faster than ever. 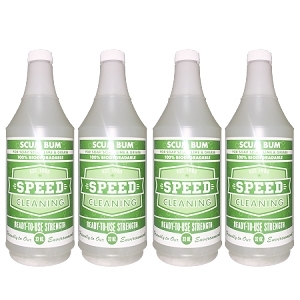 In our business time is money so we make sure we never run out of this product!